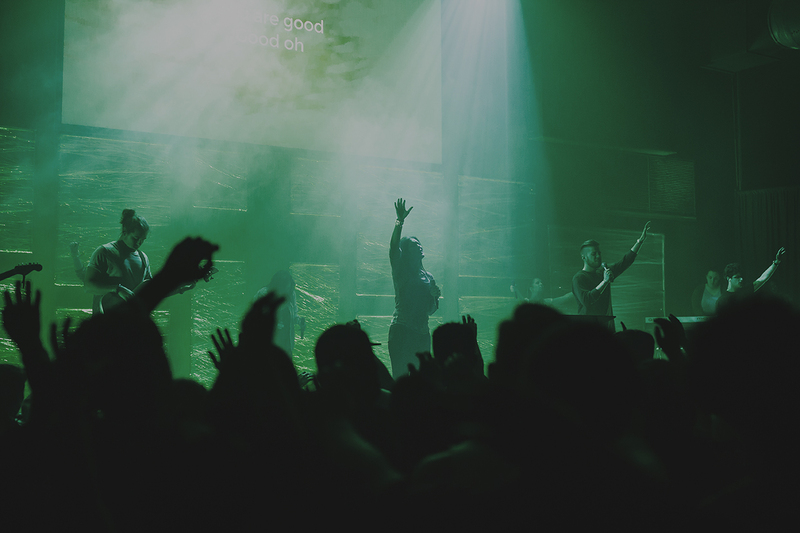 Why do we worship Jesus and not another, or for that matter, nothing at all? It’s a crucial question. If we have no answer to that question then we have no reason to be Christian. Fortunately, the answer to that question was revealed on a mountaintop 2,000 years ago, and it’s still being revealed today. Matthew 17:1-9 tells the tale of Jesus on the Mount of Transfiguration. This is what the Bible says: “Six days later, Jesus took with him Peter and James and his brother John and led them up a high mountain, by themselves. And he was transfigured before them, and his face shone like the sun, and his clothes became dazzling white. Suddenly there appeared to them Moses and Elijah, talking with him. Then Peter said to Jesus, ‘Lord, it is good for us to be here; if you wish, I will make three dwellings here, one for you, one for Moses, and one for Elijah.’ While he was still speaking, suddenly a bright cloud overshadowed them, and from the cloud a voice said, ‘This is my Son, the Beloved; with him I am well pleased; listen to him!’ When the disciples heard this, they fell to the ground and were overcome by fear. But Jesus came and touched them, saying, ‘Get up and do not be afraid.’ And when they looked up, they saw no one except Jesus himself alone. As they were coming down the mountain, Jesus ordered them, ‘Tell no one about the vision until after the Son of Man has been raised from the dead.’” (Mt. 17:1-9 NRSV) From this one incident, we find four reasons for worshiping Jesus Christ. First, we worship Jesus because of his divinity; next, we worship Jesus because of his supremacy; then we worship Jesus because of his humanity; and finally, we worship Jesus because of his humility. First, we worship Jesus because of his divinity. You see, Jesus’ divinity was disclosed on the Mount of Transfiguration. It was disclosed by the light that shone through him and the name given to him. Yes, Jesus divinity was disclosed by the light that shone through him. You see, in the Bible, light is frequently associated with the manifestation of God’s presence.